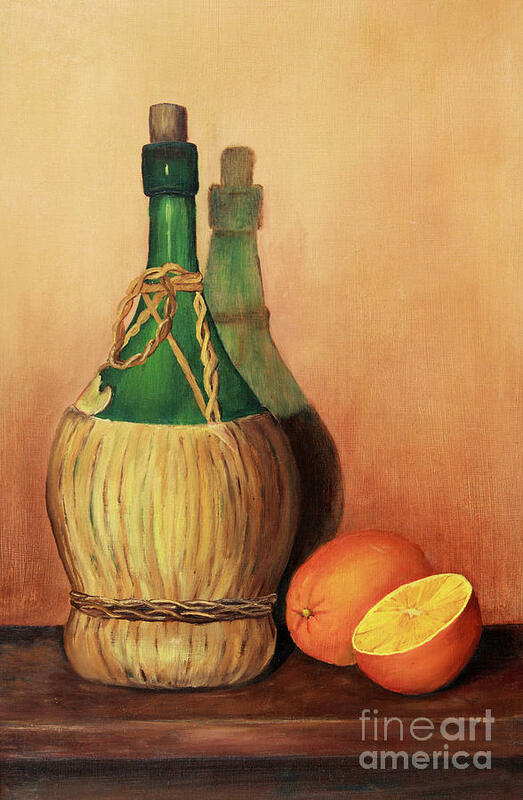 Wine And Oranges is a painting by Pattie Calfy which was uploaded on July 25th, 2016. 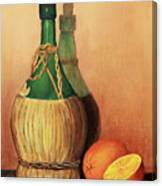 Oil on board painting of a green wine bottle and a pair of oranges sitting on a table. 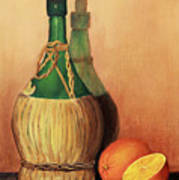 The lower part of the bottle has a raffia or straw covering. 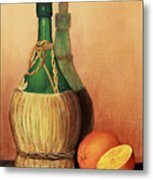 There are no comments for Wine And Oranges. Click here to post the first comment.